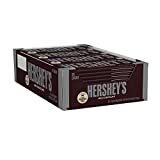 Hershey's Chocolate Milk is made by combining 2 tablespoons of Hershey's Chocolate Syrup with 8 floz of milk or milk alternative. Adding more syrup will add more caffeine as well as sugar. 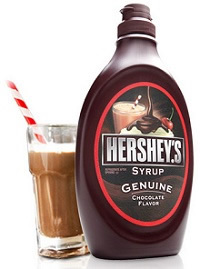 Hershey makes a whole line of chocolate products including this syrup which can be used as an ice cream topping as well as for hot chocolate. How Does Hershey's Chocolate Milk Compare? 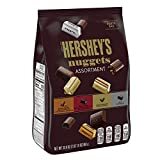 Hershey's Chocolate Milk contains 0.62 mgs of caffeine per fluid ounce (2.11mg/100 ml).